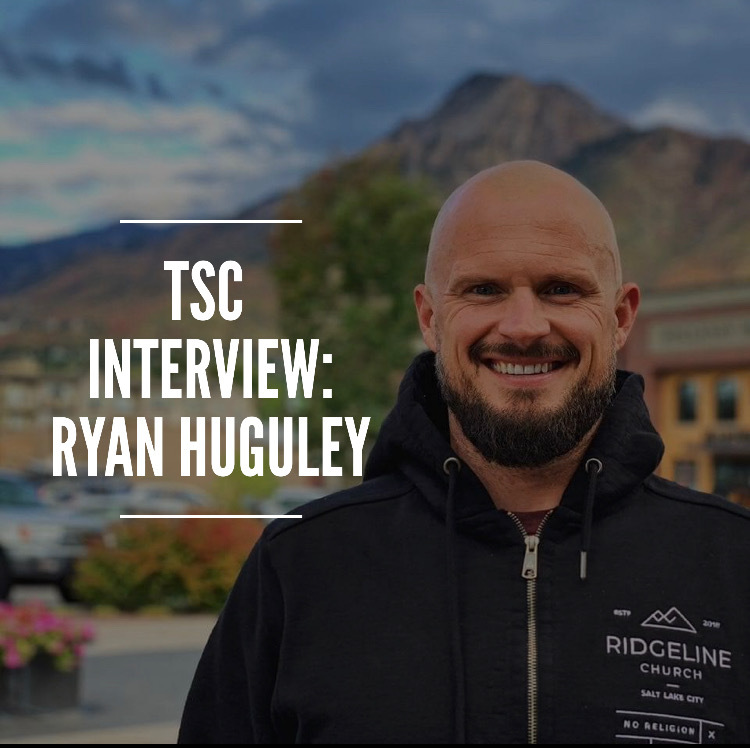 Ryan Huguley is the pastor of Ridgeline Church in Salt Lake City Ut. He is also the author of the book 8 Hours or Less. You should also check out their podcast called Behold Your God. Make sure and sign up for the three film Media Gratiae Giveaway HERE.